Sufficient venting in every door to allow for fresh air to circulate. A quality powdercoat paint is electrostatically applied and then baked to the galvanized metal surface to again improve the durability and finish. 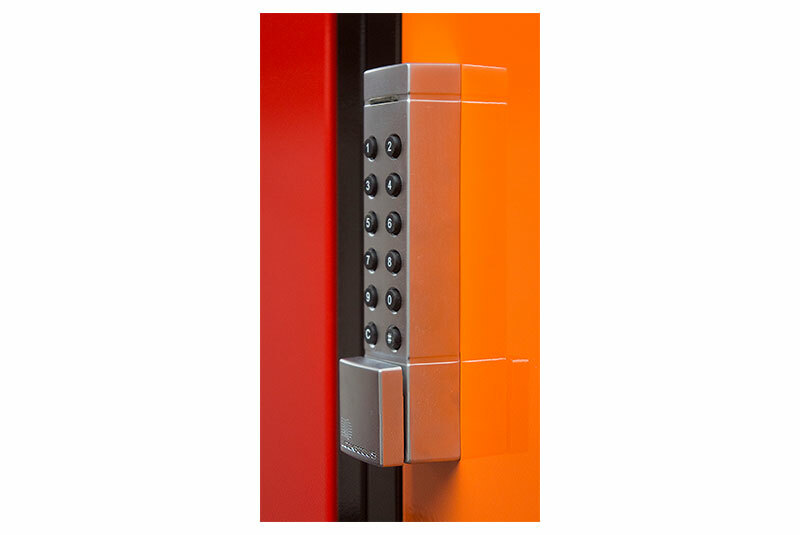 A variety of locking methods are available with barrel / key or padlock operation. 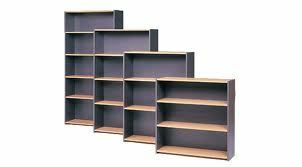 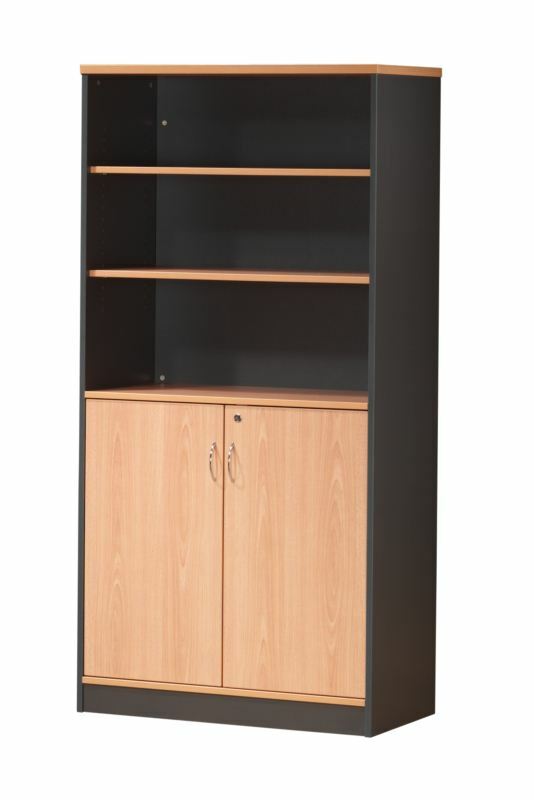 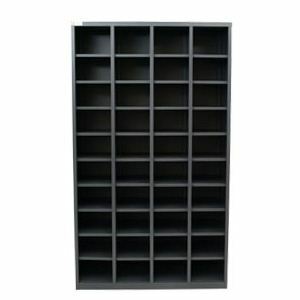 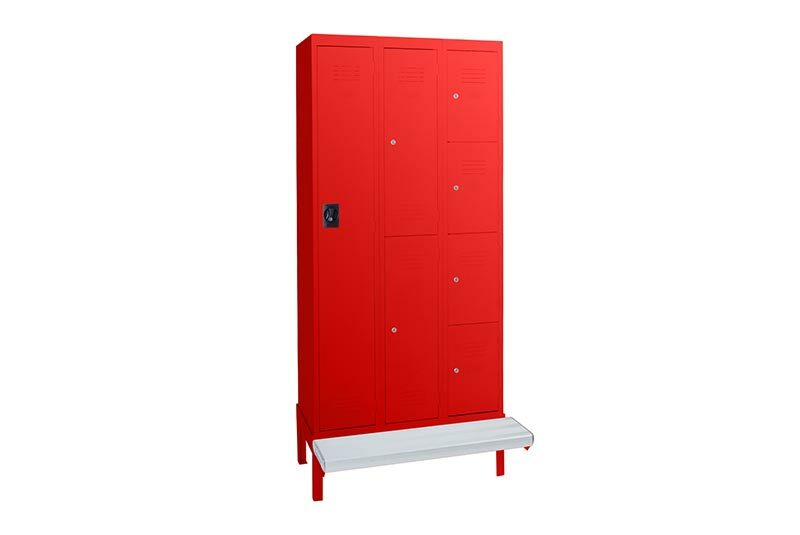 - A one piece wrap around body on each locker. 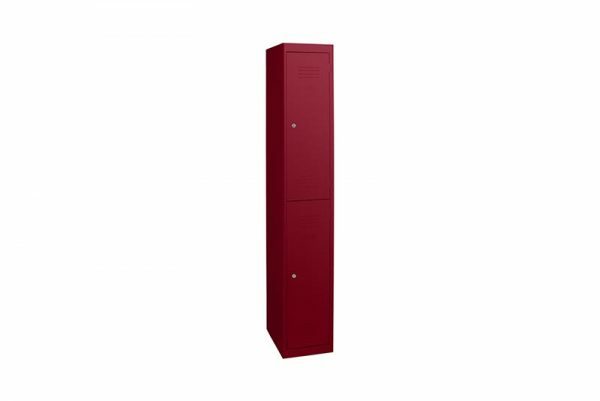 - Door stiffener on single and two door lockers. 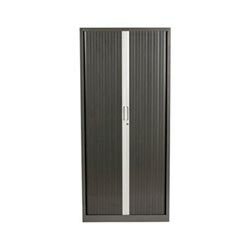 - Robust internally fitted door hinging. 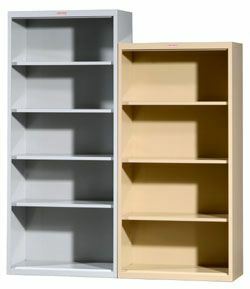 You can expect a lifetime of use. 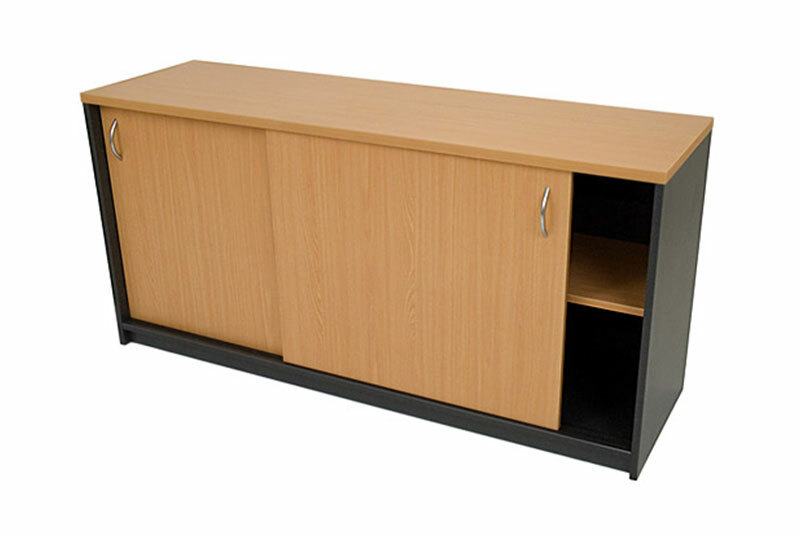 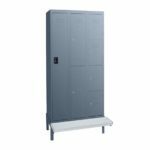 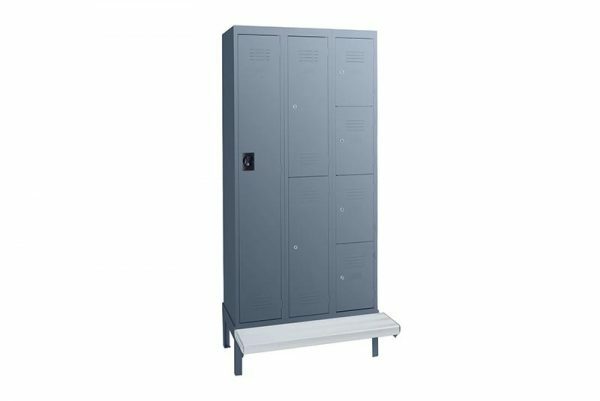 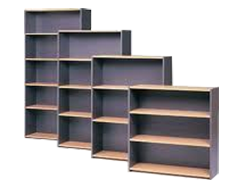 For ease of installation or to increase stability and rigidity, lockers can be banked 2 or 3 wide in any configuration of door options. 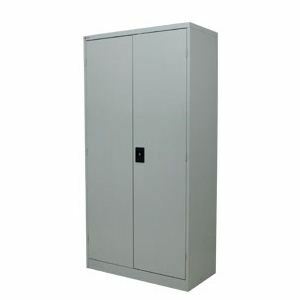 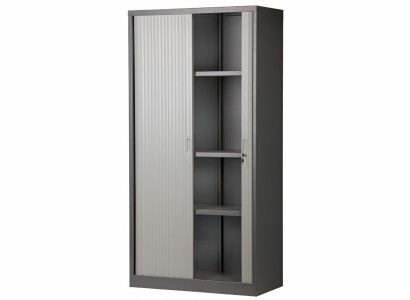 Single door lockers have 3 point locking for maximum security.